Arsenal Women returned to the top of the Women’s Super League on Sunday afternoon, as they beat Liverpool Women 5-1 at Prenton Park. Arsenal doubled their advantage three minutes later, as Beth Mead squeezed the ball in from a tight angle. Though it didn’t look to be a goal and no one except Mead thought it had gone in, the officials soon realised what had happened and awarded the goal. The Gunners got their third goal in the 65th minute, as Mead’s intended cross ended up finding the top corner. Joe Montemurro’s side made it 4-0 two minutes later, thanks to Dominique Bloodworth’s close range header. Courtney Sweetman-Kirk gave Liverpool a consolation with a superb penalty 15 minutes to go, but Vivianne Miedema’s well taken goal restored Arsenal’s four-goal lead in a truly emphatic display at Prenton Park. Liverpool were second best all afternoon, as they welcomed a vastly superior side to Prenton Park. The Reds were eager to get revenge for their humiliating 5-0 defeat in the reverse fixture last September, but were unable to cause any problems whatsoever for Arsenal. It was frankly an uninspiring performance from Vicky Jepson’s side, as they struggled to create any chances, scoring their only goal from the penalty spot. It was Liverpool’s third straight defeat in all competitions, as they had yet another afternoon to forget. STAR PLAYER – There were very few positives to take from their defeat, though Courtney Sweetman-Kirk’s goal was Liverpool’s only cause for celebration. It was a small confidence boost for the English forward, who scored her 11th goal of the season. ?Arsenal were completely dominant at Prenton Park, and gave their hosts absolutely no chance. Knowing that a win would take them one point clear at the top of the table, the Gunners produced a ruthless performance and scored five goals in a dominant outing. Montemurro will be delighted with his side, who proved themselves in style and showed their determination to win the league this season. With another four games in hand and sitting one point clear at the top, it is truly Arsenal’s title to lose. Substitutes: Carter (6), Samuelson (74′), Schnaderbeck (N/A). STAR PLAYER – There were so many outstanding performers for Arsenal, but Beth Mead stood out. Her two goals were crucial in the Gunners’ victory, and she was excellent in attack all game long in another brilliant performance. Liverpool return to the Academy Stadium to face Manchester City next Sunday, as they seek revenge for last week’s 3-0 FA Cup defeat to the Citizens. 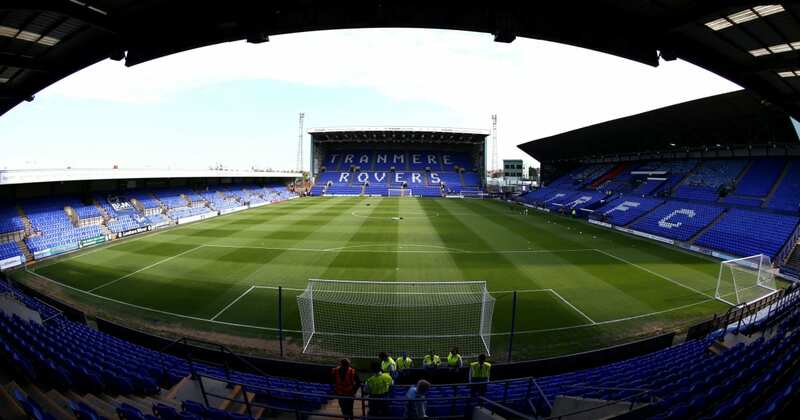 The Reds must then wait three weeks before their next game, when they are back at Prenton Park to host Bristol City on 21 April.